Goodbye To Oil? : Gold Discovered In Kano State In Large Quantity? Facebook user Jaafar Jaafar shared the post of his friend Rufa’i Dabo, who wrote an interesting post after he visited Bagwai and Shanono LGAs in Kano. 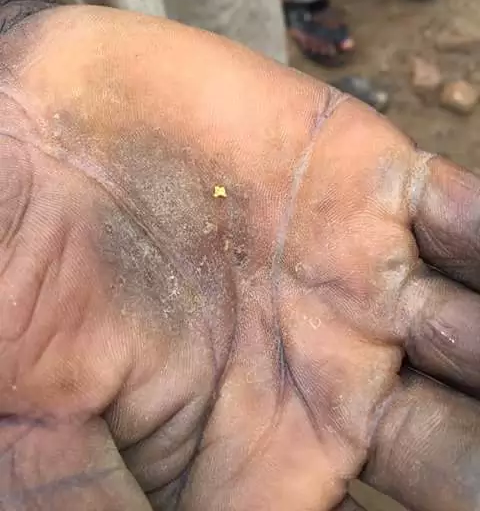 The man claims that these two villages are abundant of discovering gold and other natural resources. 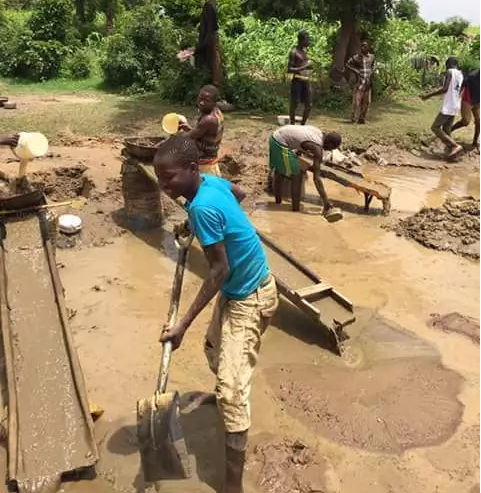 According to him the only problem is that the locals can only dig a little as they do not have the modern equipment to assist them in mining these mineral resources. He also shared photos of the villagers digging and searching for gold in the rivers where they think the gold could have been stuck. “Fifteen kilometres into the dense farmland, lays a deposit of gold right under our noses. Gold is mined by locals in limestone rocks and shallow ditches. Sometimes it is washed away by running water as “alluvial gold”. 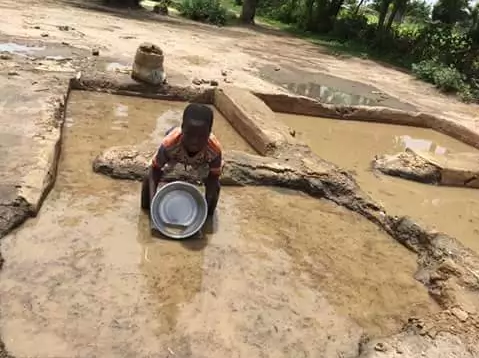 “Locals use makeshift equipment and primitive tools to dig or trap gold from running water. Hundreds of ditches have been dug and left uncovered, posing a major environmental challenge. “The locals have done all they could for government intervention by securing a mining license and getting investors that can give them jobs and provide the much needed infrastructure (roads, schools, etc) as corporate social responsibility. Recently a private mining syndicate headed by Hugh Morgan has made a possibly “high grade” nickel discovery in Nigeria. 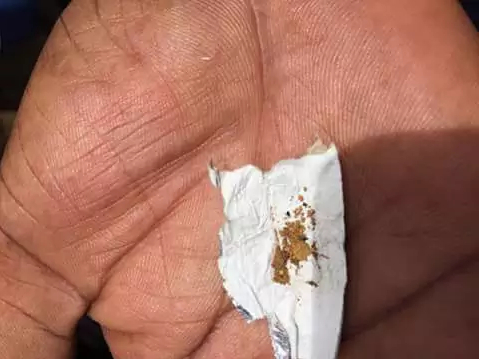 The discovery is reportedly unusual because the nickel is found in small balls up to 3mm in diameter of high purity in shallow soils in what could be the surface expression of a much bigger hard-rock nickel field.